Since launching on 27 March 2017, Ethiopian Airlines has firmly established itself at Norway’s main airport. Now they are enhancing their service offering between Addis Ababa and Oslo Airport. 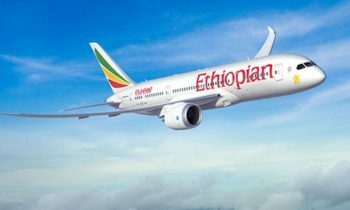 From 11 December, Ethiopian Airlines will be increasing its frequency between Addis Ababa and Avinor Oslo Airport, which means the route will be operated six times a week using Ethiopian’s Boeing 787-8 Dreamliner. ‘We have developed a very close partnership with Ethiopian Airlines, and have worked hard with them to make this route a success story. This is proof that our cooperation has worked well, and that Ethiopian has succeeded in developing a good portfolio of business, holiday and leisure passengers. The segment for passengers visiting friends and family has also been a hit on this route,’ says Jasper Spruit, Vice President Traffic Development at Avinor. ‘This will provide us with a further 25,000 seats annually on our longhaul network,’ says Jasper Spruit, Vice President Traffic Development at Avinor. 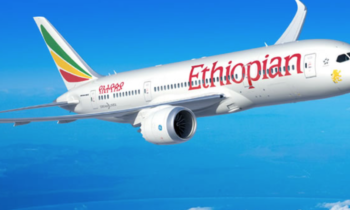 Ethiopian Airlines is a member of Star Alliance, the largest and oldest global airline alliance with frequent flyers of Star Alliance member airlines able to accrue and re-deem miles on all carriers of the Alliance. 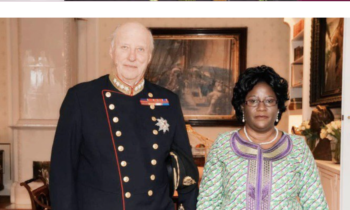 ‘Ethiopian has really made its mark on Oslo Airport since launching last year, and its membership of Star Alliance is an important factor in passengers securing an effective way of travelling between Norway and Africa,’ says Spruit. In addition to six weekly passenger departures from Oslo Airport, Ethiopian Airlines also launched a cargo route on Thursday 11 October with two weekly departures to Guangzhou in China. ‘We are very much looking forward to getting the new cargo route off the ground. It will make a major contribution to the export of fresh Norwegian seafood to the ever-growing Asian market. 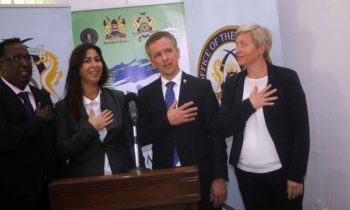 Our partnership with Ethiopian means a great deal for Norwegian value creation,’ Spruit concludes.